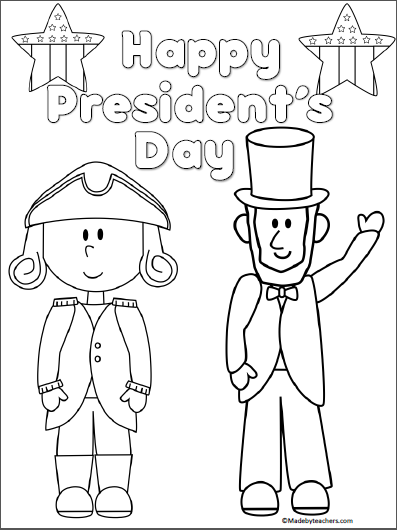 Excellent President’s Day coloring page. 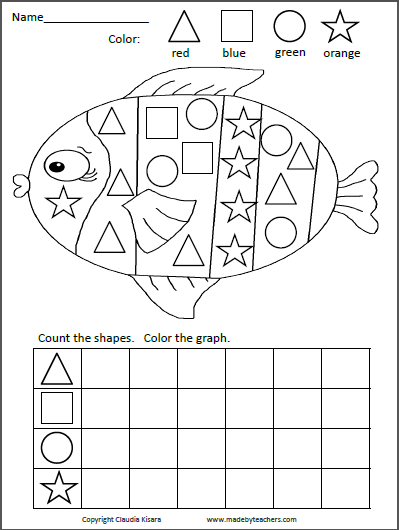 The original shapes graph fish. Color the shapes, count, and complete the graph. 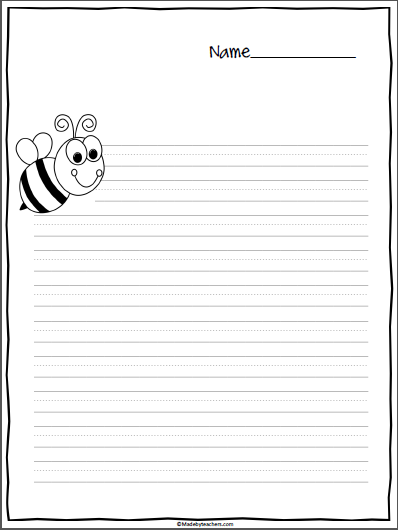 Bee Writing Stationary Just print out and use. 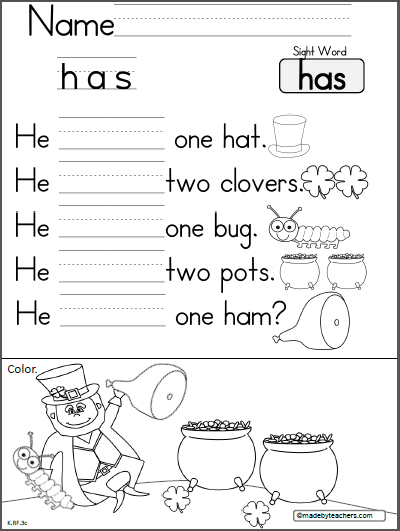 Add this stationary to your spring unit, garden unit, or insects unit.